Niantic and The Pokemon Company have sent out a newsletter to all Pokemon GO members today. We should be hearing more about this event next week. 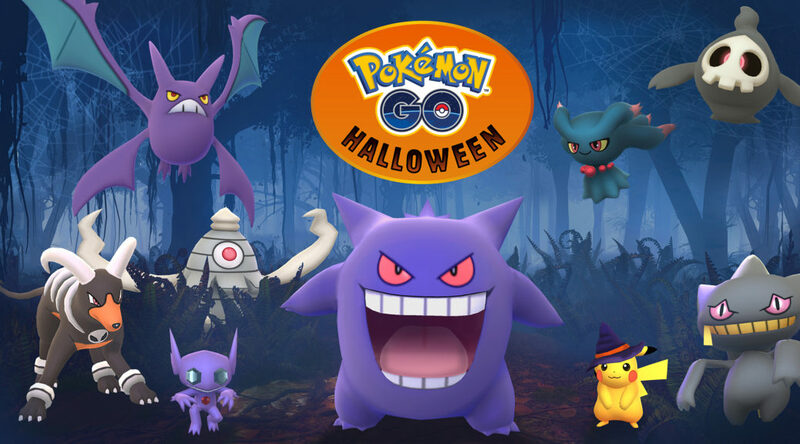 If you’re wondering what might happen during this year’s Halloween event, check out last year’s here.